MJX X102H is launched. 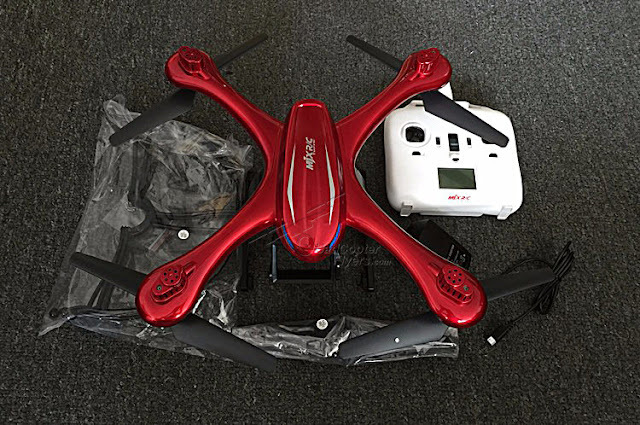 MJX,MEIJIAXIN TOYS CO LIMITED, another chinese drone manufacturer who entered the drone space couple of years back, probably in 2014, released an upgraded version of MJX X101, called MJX X102H. MJX X101 is a big drone with advanced flight modes and it was called the Syma X8C Killer. Personally, i flew X101, its a big sportive nice quadcopter which can carry a gopro kind of camera. If you are looking for some alternatives to Syma X8 Series, MJX X101 and X102H are worth considering. in-fact the advance modes will enhance your flying skills. 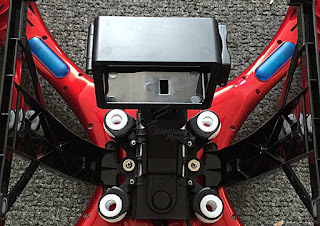 The Default package does not include any kind of camera,but there is provision to mount MJX range of cameras for WIFI FPV, MJX C4015/C4016/C4018 are compatible camera components hat can be equipped. MJX X102H quadcopter also comes with an anti vibration and camera mount to equip either the gopro or xiaomi Yi cameras. 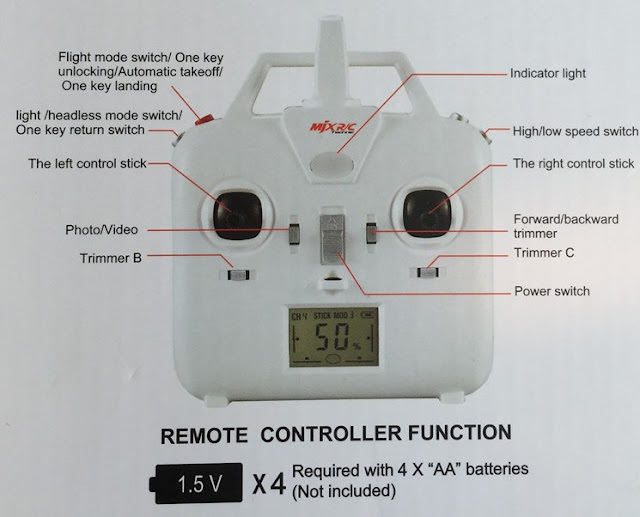 Altitude hold for level hovering, One key take off, landing and unlock are few enhanced features of MJX X102H over X101. The transmitter comes in plain white with black control sticks and operated by 4 X 1.5 AA batteries. One key automatic take off /landing and unlocking button on the left shoulder of the transmitter is differentiated with a red colour, while all the trim and function buttons are silver. the below diagram illustrates the functions of the 2.4 Ghz remote controller. 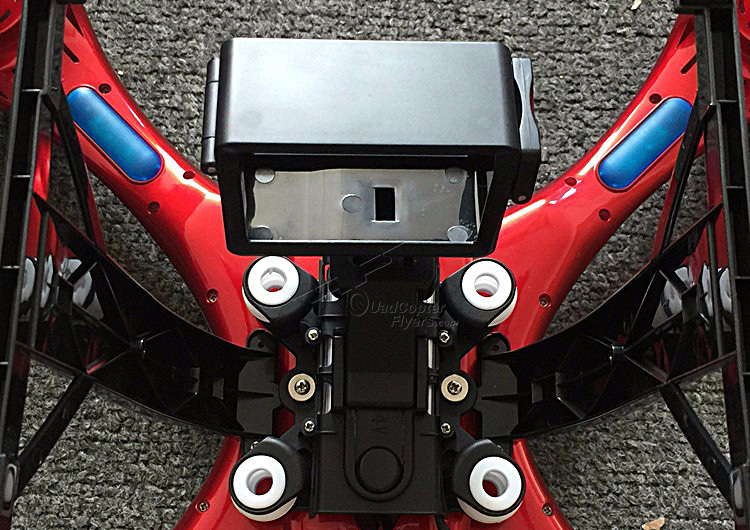 Few first shots of MJX X102H quadcopter, featuring the anti-vibration and camera mount - propellers pointing down. 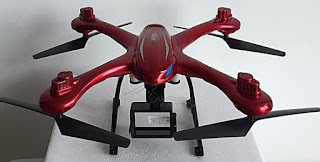 Copyright © 2015 Quadcopter Flyers - Fly your Way! 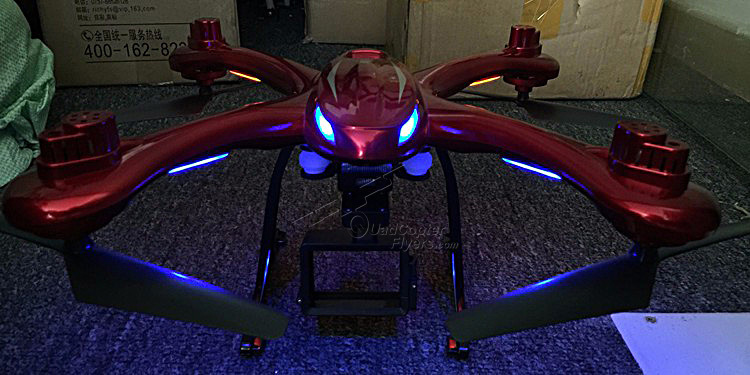 An Ultimate resource for Quadcopters and Drones. Powered by Blogger.